Book JBT-Diwakar-Travels? volvo, ac, non ac bus tickets to Kalakada with best price. JBT-Diwakar-Travels? 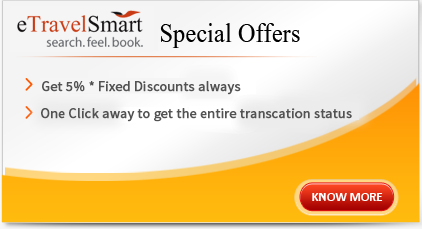 offering best discount for online bus booking customers, eTravelSmart offering flat 20% OFF for JBT-Diwakar-Travels? to Kalakada, limited offer.